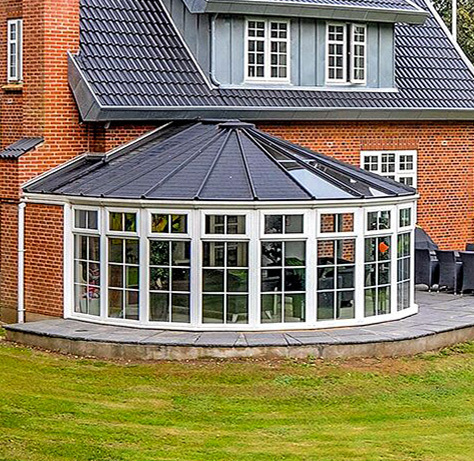 Create your own garden room – 5 Uses for a Nordic Garden Buidling and How to Design One. 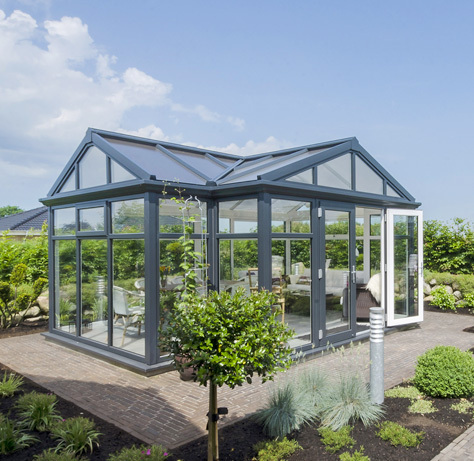 If there is a concept that has taken over the architectural and interior design worlds in recent years, it’s the concept of a garden room. This unique addition to your backyard aims to create a wonderful new multi functional space you and your family members can use for a number of engaging activities. More interestingly, this simple addition can help you escape from your everyday living environment into a restorative oasis where you can focus on your physical health and emotional well-being. Without a doubt, the garden room has the potential to become a truly restorative setting that will allow you to take your personal and professional lives forward. 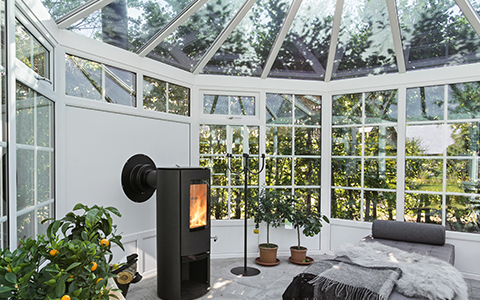 Let’s take a look at the top five uses for the garden room and how you can design this space to evoke all the right emotions. To the inexperienced eye, working from home might seem like a dream come true, where all the troubles of the outside world seem unable to reach you. Alas, anyone who has ever taken on the calling of an at-home entrepreneur of employee knows all too well that reality is far different. Sometimes, it can even be downright impossible to focus on the task at hand due to the numerous distractions that permeate the household. 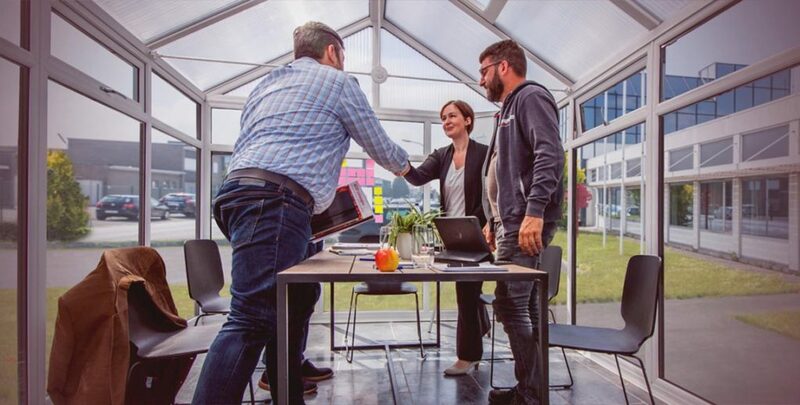 This is why building a garden room to serve as your personal Zen workspace is one of the best things you can do for your career. With nothing but a work desk and a finely-crafted selection of personal trinkets and inspiring decor elements, you can easily design a garden office space where the troubles of the outside world truly can’t reach you. If there is one thing that you simply can’t do in the comfort of your living room no matter how much other people want to believe otherwise, it’s physical exercise. Among the numerous distractions such as your family members, your overzealous dog, and the sheer lack of free space, it can be quite difficult to find the necessary motivation to work out. Plus, it’s not like your floor would appreciate you banging the weights on the surface. 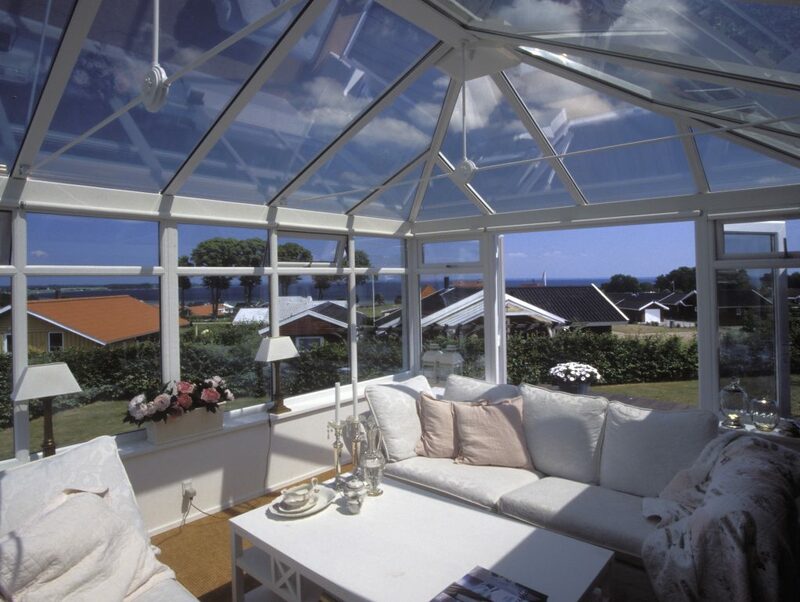 With a garden room, though, you can tailor-make a fitness space for your exact needs. With concrete flooring and rubber mats serving as a sturdy foundation, you can do everything from weight training to martial arts knowing that this is a safe space. Most of the time, it’s not the work or the inherent desire for physical health that drives us out of the house, it’s the simple desire to get away from the routine. We need a change of scenery, and more importantly, we need a space that we can call our own – away from the family, away from the hustle and bustle of everyday life. 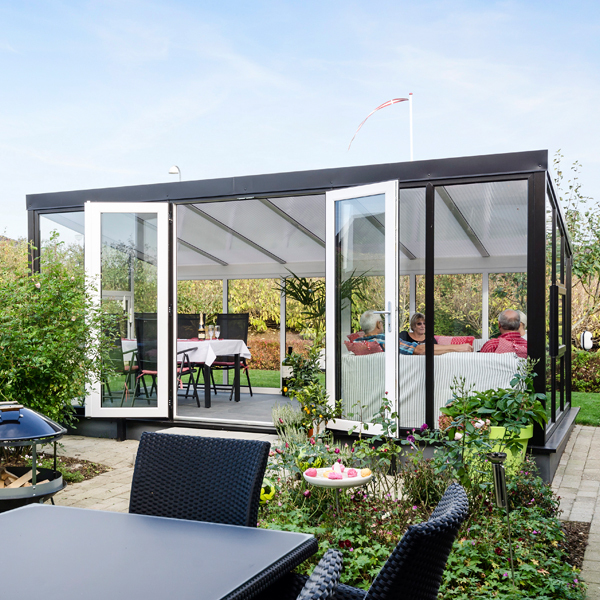 So a garden room, by this logic, can serve as the perfect space where you can create your leisure space, a home away from home if you will. You can imbue this setting with unimpeded comfort by placing a comfy natural rug on the floor and introducing ergonomic furniture designed for uninterrupted rest and relaxation. Add a mini fridge and your favorite pastime features such as a gaming station or a grand book shelf to create a restorative oasis for your mind and soul. Have nowhere to do your hair while hanging out with your friends and chatting about the latest happenings in the world? 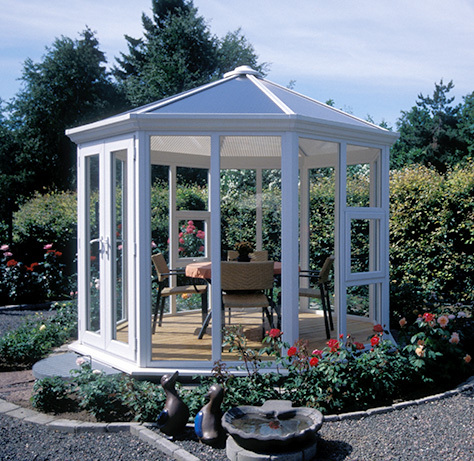 You might need a garden room. Ideal for addressing every need if you design it just right, your garden room can serve as your very own salon for hairdressing and makeovers you can enjoy on your own, or with your friends. Who knows, maybe this simple addition will spark a desire to kick-start your own small business right in your backyard. Lastly, the garden is the perfect setting to focus on your physical, psychological, and emotional well-being. However, it’s not like you can do your morning or evening yoga flow in any weather, so there is a need to enter a safe space where you can still enjoy the natural vibe around you. The same goes for meditation, so consider designing and decorating your garden room with your spiritual needs in mind. You can introduce a wall mantra or a small shrine in the corner of the room, and complement the setting with warm lantern lighting and even candles to evoke that distinct feeling of intimacy and inner peace. 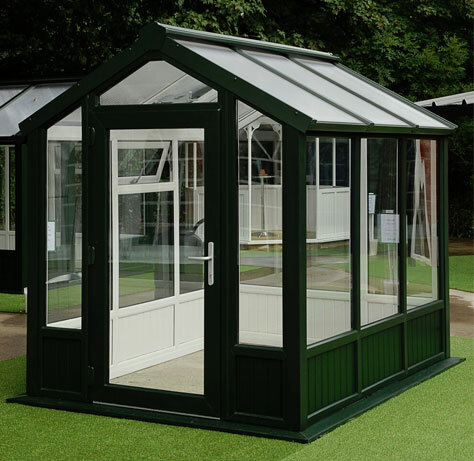 A garden room is a wonderful addition to any home – an addition that can greatly influence your quality of life in the personal and professional realm. 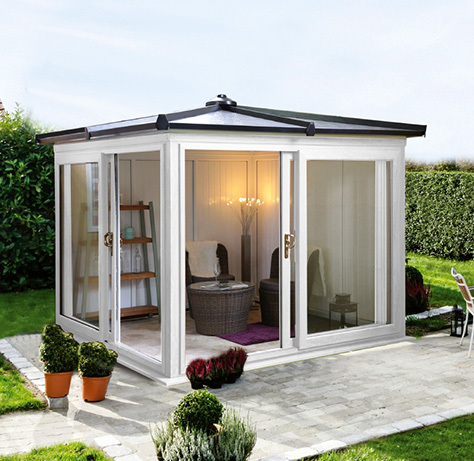 With these top tips in mind, go ahead and design yourself your very own garden room oasis where you will be able to unlock your true potential.